When clients miss an appointment, it costs your company money. You still have to pay for employee and operating costs, but you receive no revenue. Unless you overbook or have sufficient walk-in clients, you will find your revenue consistently taking a hit from too many missed appointments. One of the biggest reasons for no-shows? Clients simply forget about their appointment -- or they forget to reschedule. By making it easy for clients to confirm, cancel, or reschedule appointments, you not only reduce your number of no-shows but you also improve your customer service. SMS marketing is a simple and cost-effective tool for appointment reminders. Almost everyone carries a cell phone, and most have it with them all the time and check it almost 50 times a day. Plus, text messages have an almost 100 percent open rate. 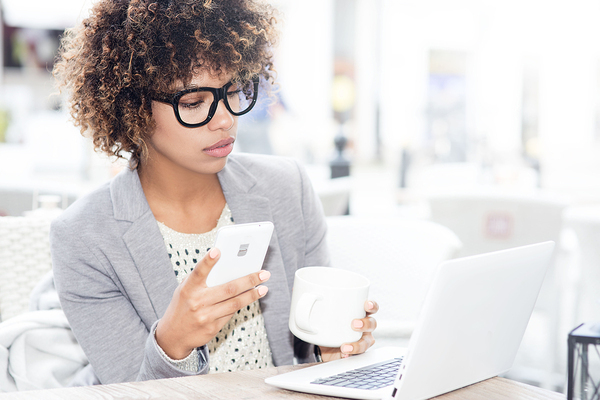 Your clients can confirm an appointment at any time from anywhere with a text. When you send appointment reminders via text message, follow a few simple best practices to get the most out of the service. The client should already have some basic information about your company, even if they are a first-time visitor. After all, they did book an appointment with you! Therefore, get straight to the point and provide the information needed to remind them about their appointment and then motivate them to confirm it, reschedule it, or cancel it. Hi Mary, This is a reminder for your haircut with Beth on 4/6 at 3 PM. Please text YES to confirm or NO to cancel or call 555-555-5555 to reschedule. If you were a client, which message would you prefer to see? Remember, every message you send represents your brand. Adding a personal touch demonstrates that you care about each of your clients. An essential component of the appointment reminder is timing. Send it too early, and you still risk people forgetting and becoming a no-show. Send it too late, and even if they cancel or reschedule, you are left with an open appointment with no client to fill it. The correct timing for your company depends on your services, your clientele, and how quickly you can fill the appointment. However, a good rule of thumb is to send it about 24 hours in advance. You can play around with the timing to see if it works better to text the morning of the appointment or two days before, or any other schedule. By monitoring your program's analytics, you will see at what time led to the lowest number of missed appointments. As with any aspect of your company, client preferences need to be front and center with your appointment reminders. Some of your clients might prefer to receive their reminders through email or phone calls, despite the ease of texting. Always cater to their preferences as much as possible. When a client schedules an appointment, provide a list of options for appointment reminders and other communications they receive from you. For example, a client might check a box to receive text notifications, email notifications, etc. Keep your list organized so that you have a clear understanding of which subscribers receieve which messages, such as appointment reminders and transactional messages, and those who also wish to receive marketing messages. Make it simple to confirm, and you will see your number of no-shows go down. 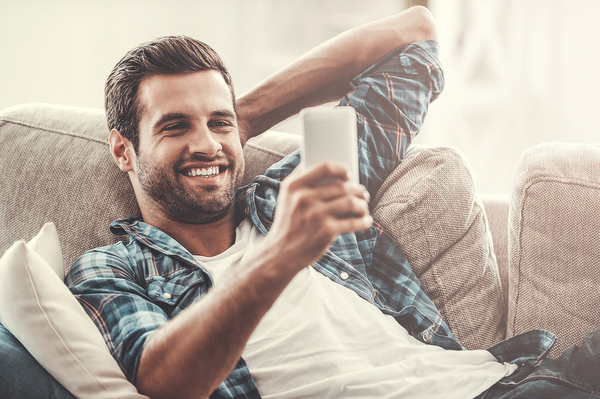 A client-friendly text message appointment reminder program makes it easy for your customers to confirm their appointment -- and to cancel or reschedule. Don't make your customers go out of their way to cancel or reschedule, as this may lead to no-show appointments. Instead, set up a way for them to easily text back to confirm, cancel, or reschedule. Have your clients include their requested new time and date in the initial text. Then, you answer back a confirmation or the need for a new time and date. How you handle rescheduling is ultimately up to you. You can also just stick with two keywords for confirming and canceling, and then include your number for rescheduling, like the example above. Appointment reminders are easy to create and implement with your SMS marketing program. Sign up for free and get started with your appointment reminders and other SMS marketing messages.